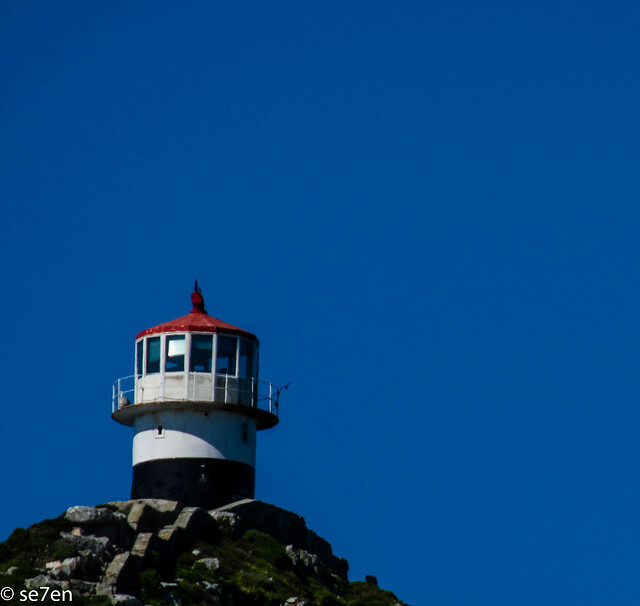 The Knife Edge or the Submarine Lookout at Olifantsbos. 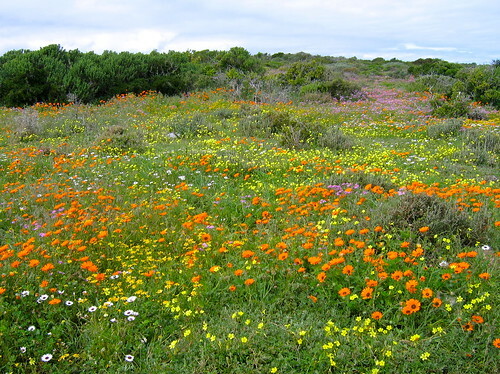 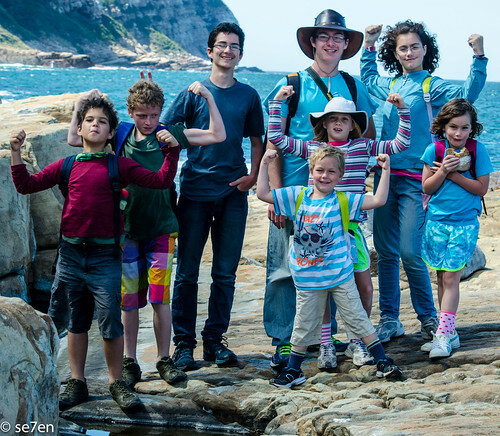 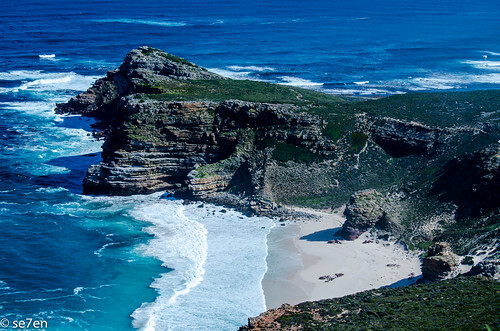 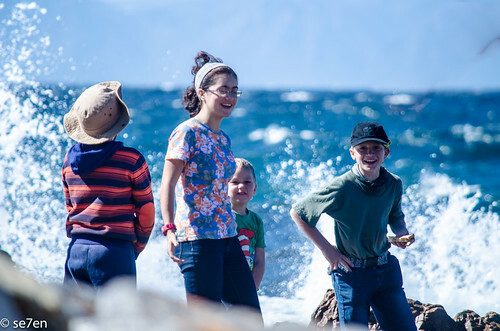 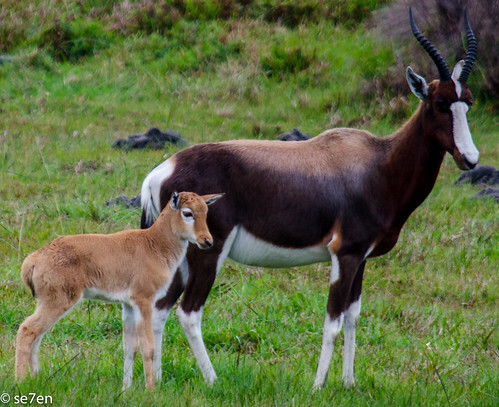 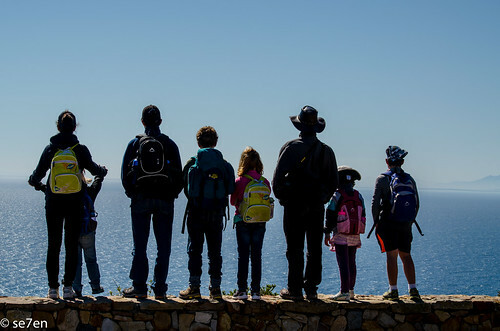 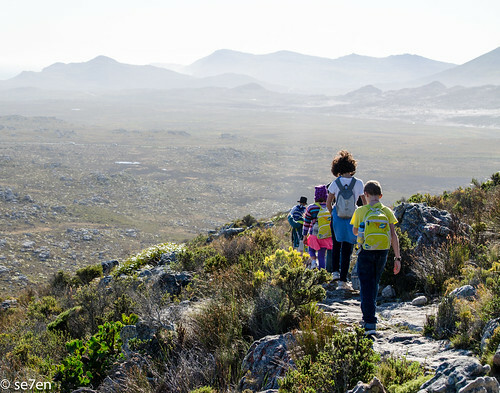 A Family Friendly Walk from GifKommetjie to Platboom. 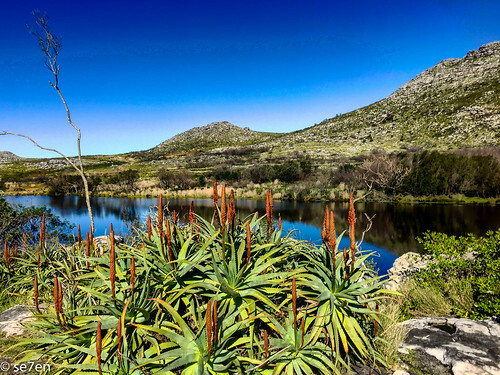 A Scientific Discovery, Silvermine River Study and River Pollution in Se7en Steps.